It has really been a busy year for the smartphone producing company, 2016 Infinix smartphone devices has really received massive upgrades and new features like; fingerprint reader, dual flash. elegant design, better performance powered with Octa core and Quad core processor and running on android 6.0 OS. 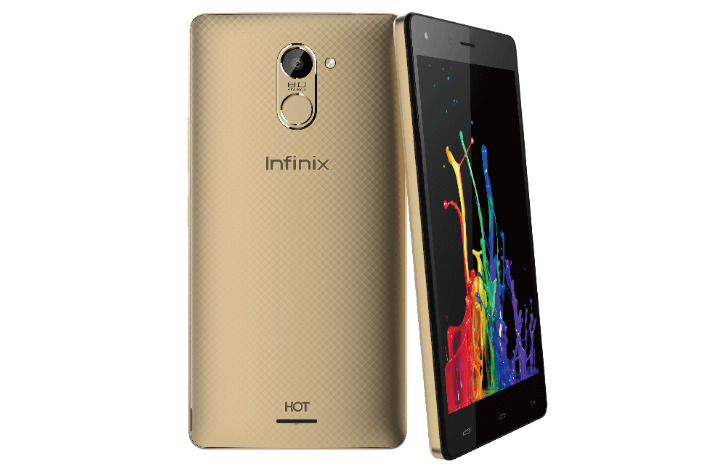 One cool thing about Infinix products is that there devices are very affordable with powerful features. Infinix has lunched different kinds of smartphone devices these 2016 with different features and specs, however, some are more premium that the other and even more expensive. 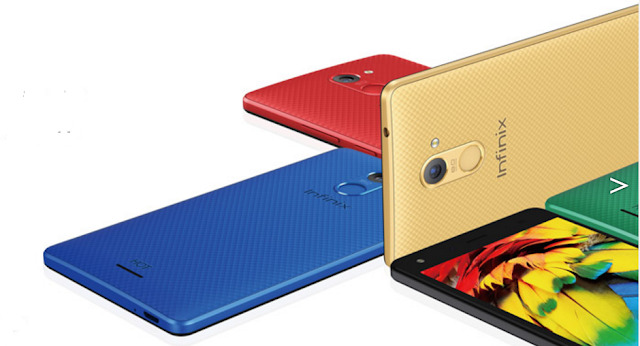 So depending on what you want you choose form these list of latest Infinix smartphones. A record breaking device, Inifinix first fingerprint smartphone. The HOT S X521 is the first smartphone in the Hot S flagship, its is one of the best budget smartphone currently in Nigeria with powerful features and specifications. The HOT S X521 features an elegant beautiful design with fast performance and super fast internet browsing powered by 4G LTE. The device comes in two variant 2GB Ram with 16GB Internal Memory and 3GB Ram wit 32GB Internal Memory. Infinix gave the new NOTE3 X601 a premium and a superior quality with the impressive power saving mood advantages to the premium compact design. NOTE3 also made of a terrific textured back cover built from high-end avaition-quality aluminum. The NOTE 3 provides three SIMcard slot, two for SIM and one for MicroSD card. The latest addition to the Infinix Hot Flagship smartphone, The INFINIX HOT 4 featuring a 5.5-Inch HD display and dual high-quality stereo speakers for an exceptional multi-media and sound experience. 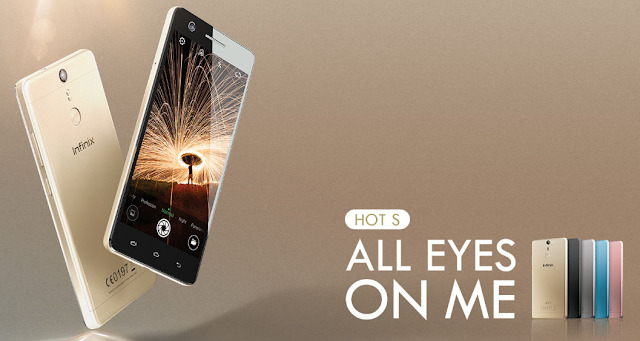 The HOT 4 is a fashionable devive with a unique stylish expressions, coming in different colors and powered Android M OS.